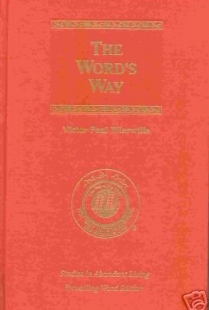 “All of life is conditioned by words.” – Victor Paul Wierwille. 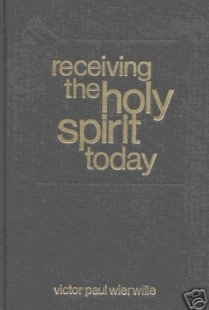 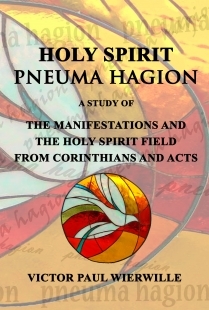 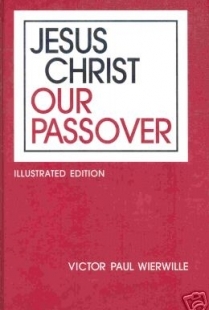 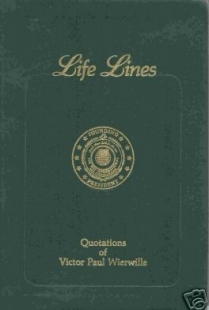 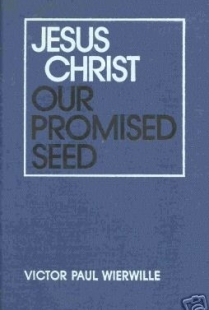 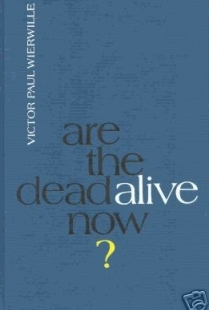 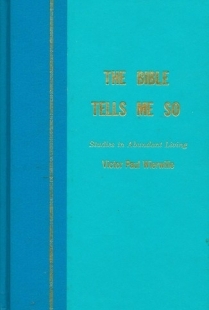 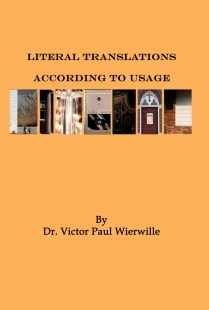 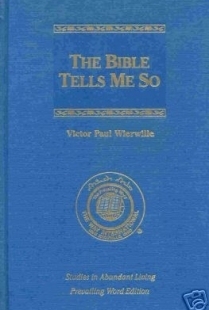 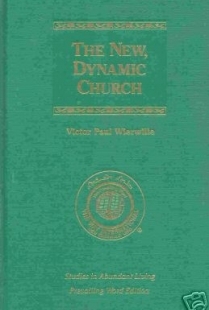 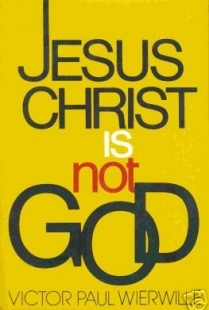 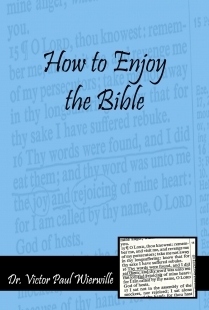 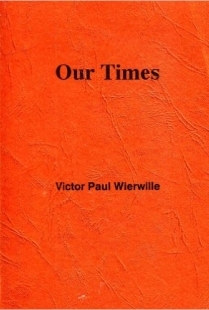 This book is a collection of memorable quotations made by Victor Paul Wierwille. 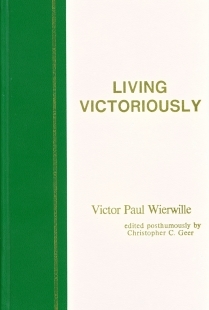 Having dedicated his life to the research and teaching of God's Word, Dr. Wierwille deeply valued the power of words. 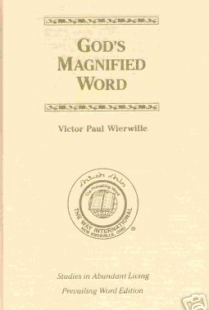 And as a master teacher and communicator, he developed a unique, simple eloquence to richly express his noteworthy understanding of the Word of God and life. 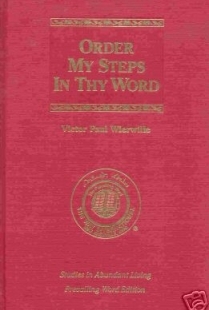 These sayings convey his astute perceptions about believing, service, leadership, love, living and moving the Word of God, and more. 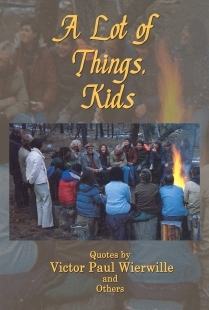 They are insightful and inspiring, and the reader is bound to find himself both contemplating and repeating the adages.